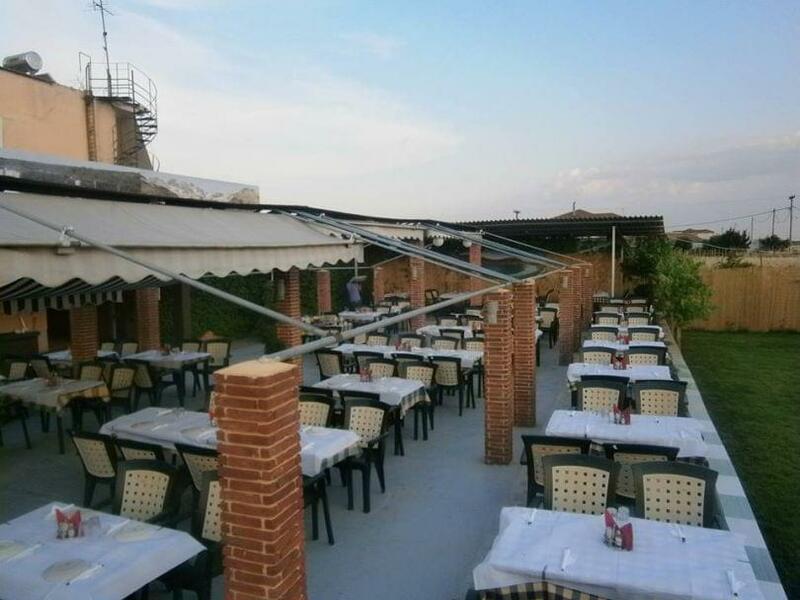 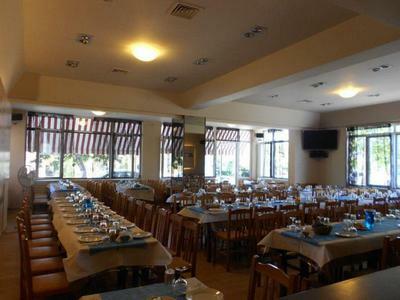 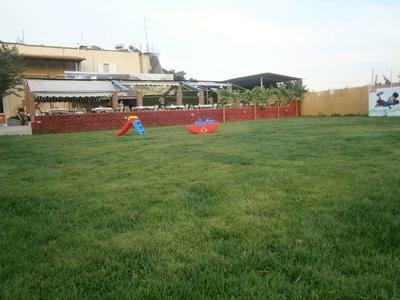 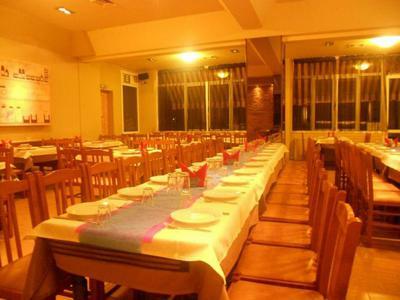 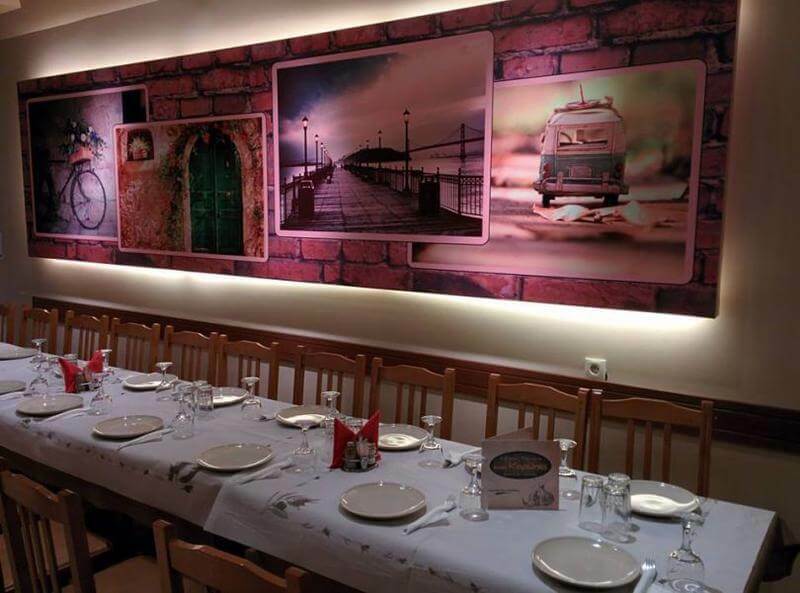 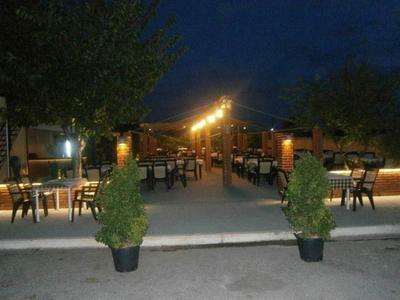 Stou Korona restaurant in Dasochori of Larissa offers greek cuisine. It is a comfortable place with traditional decoration. The menu includes traditional local specialities, tasty appetizers, grilled local meat and special stews. 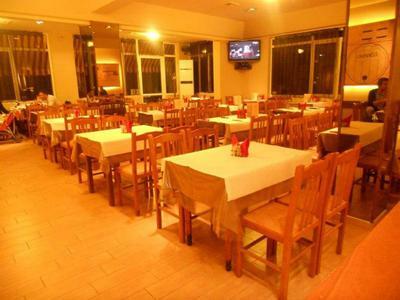 At Korona restaurant you will taste juicy chicken, roasted pork, juicy lamb chops and fine steaks that you can accompany fine wine. Every Sunday you will enjoy live music along with the best greek food. Make now your free reservation at Korona restaurant through e-table.